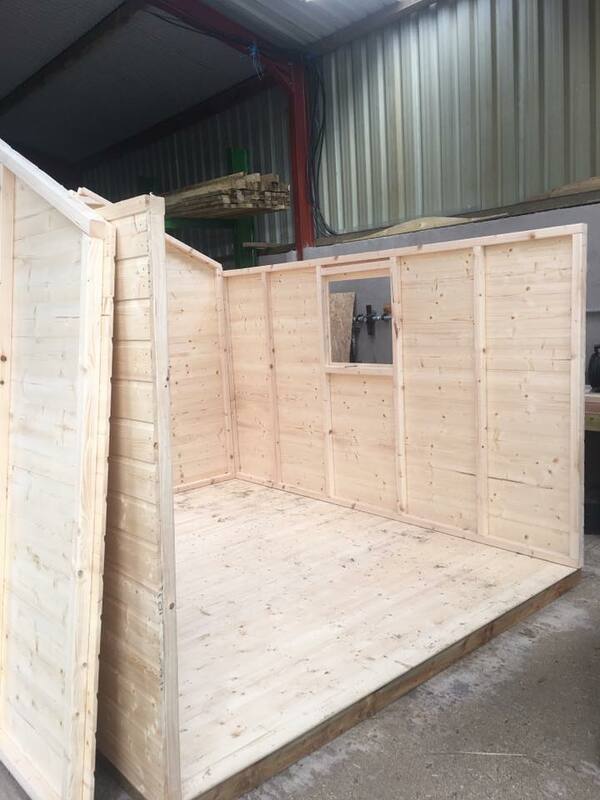 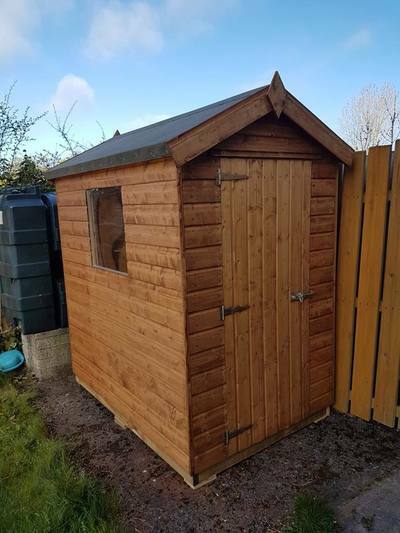 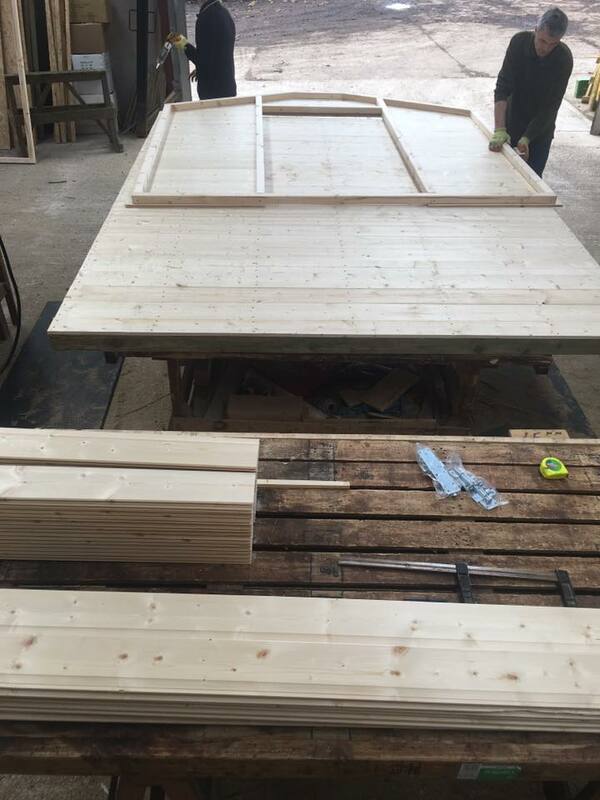 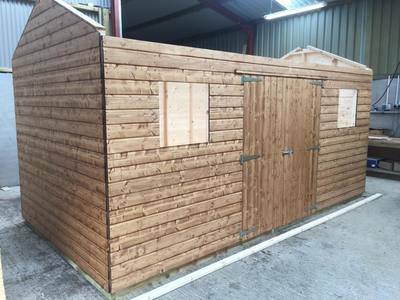 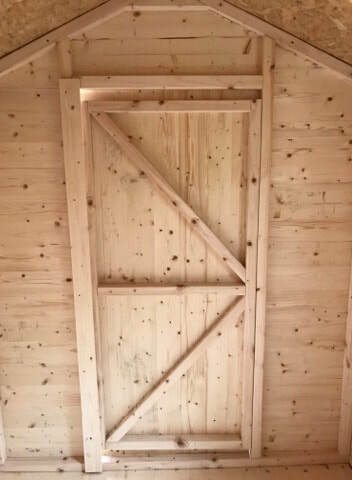 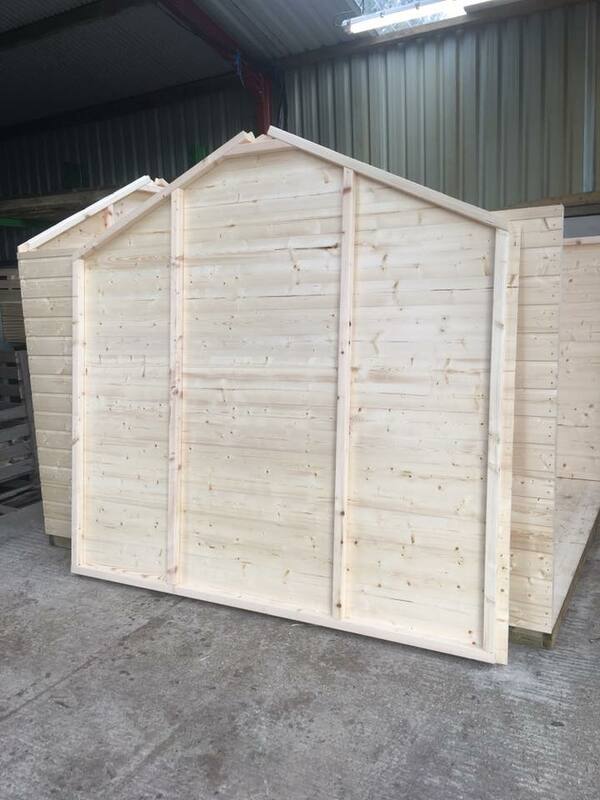 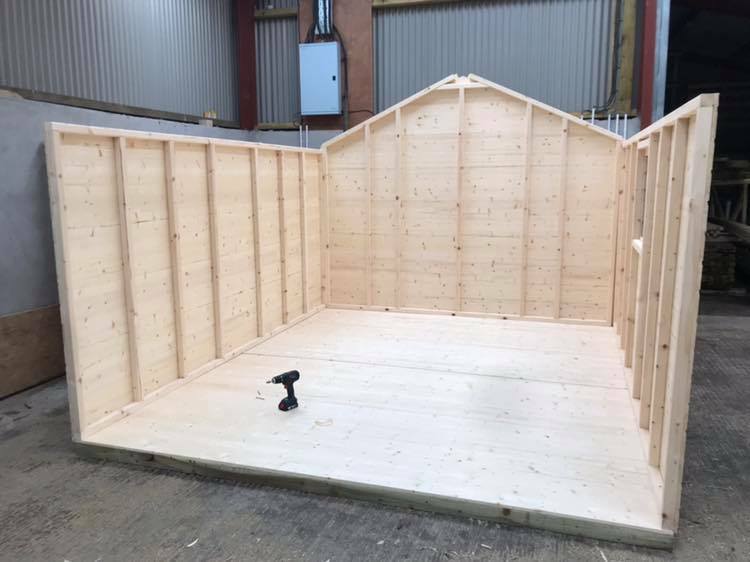 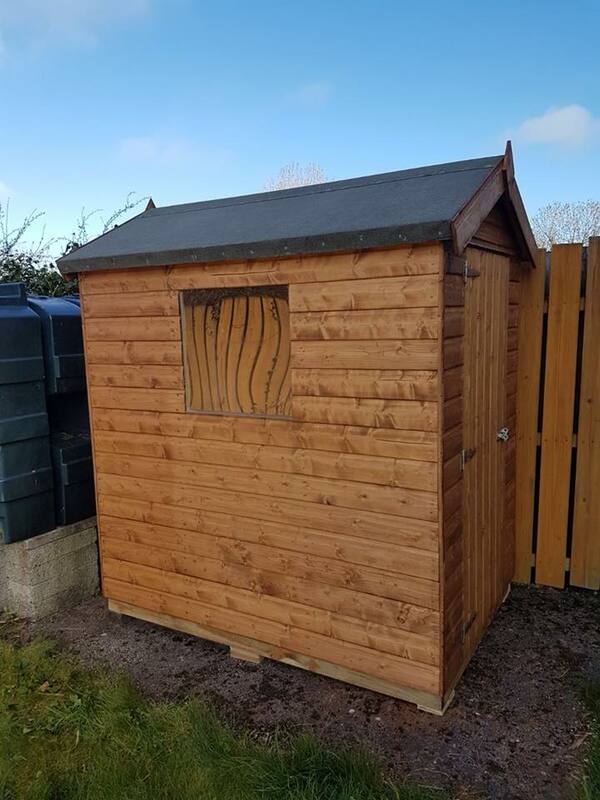 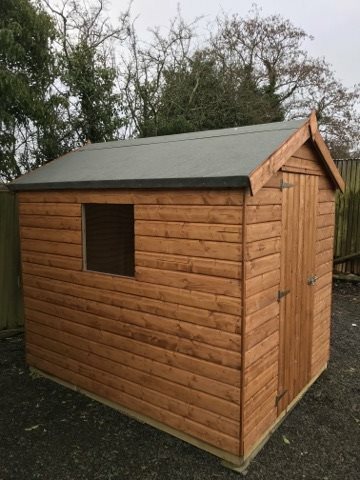 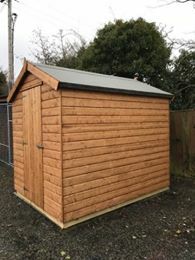 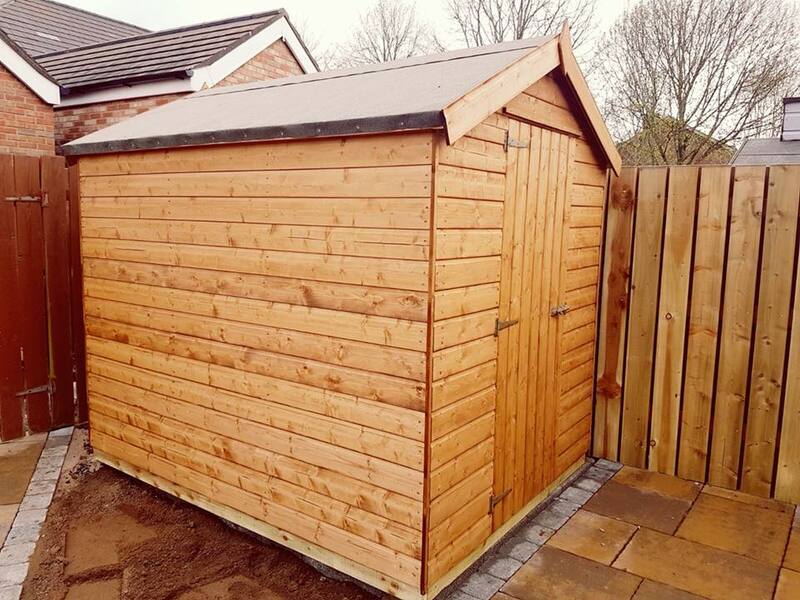 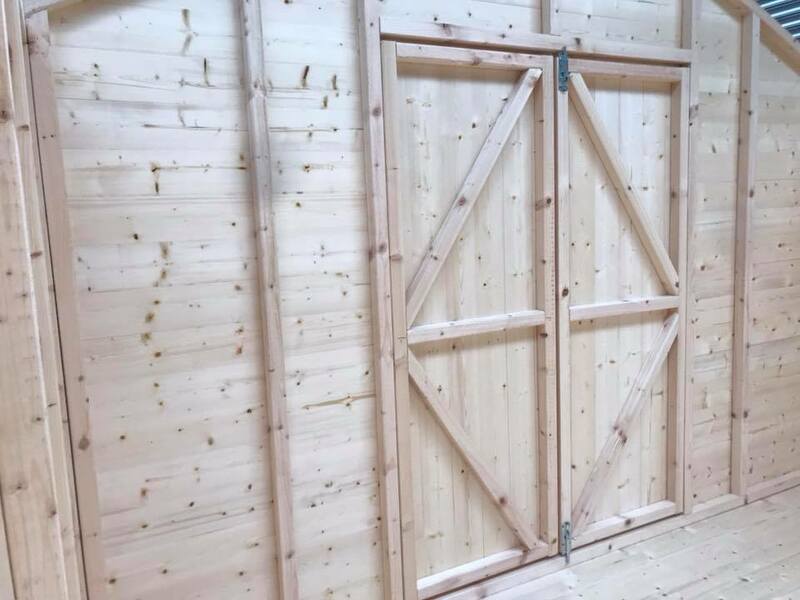 With over 40 years experience in manufacturing garden sheds and timber buildings in Northern Ireland, we produce garden sheds to the highest quality, which can be delivered to your door. 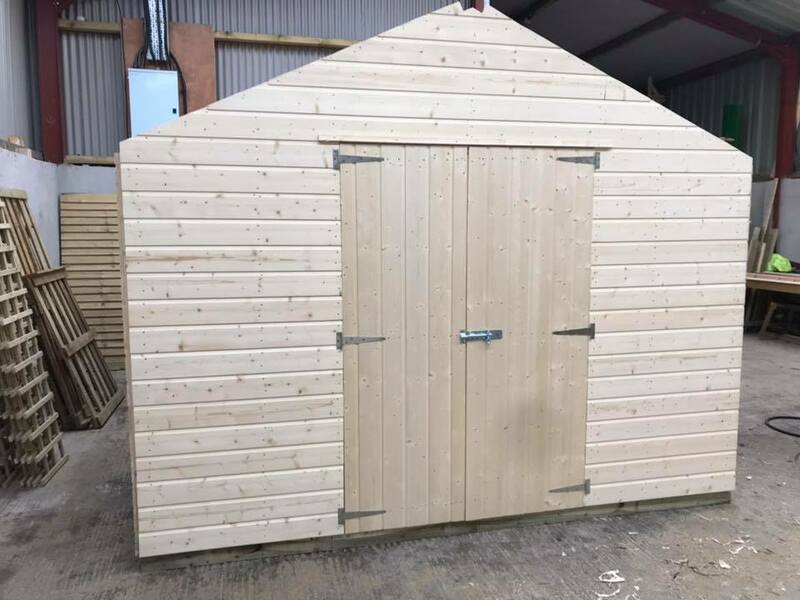 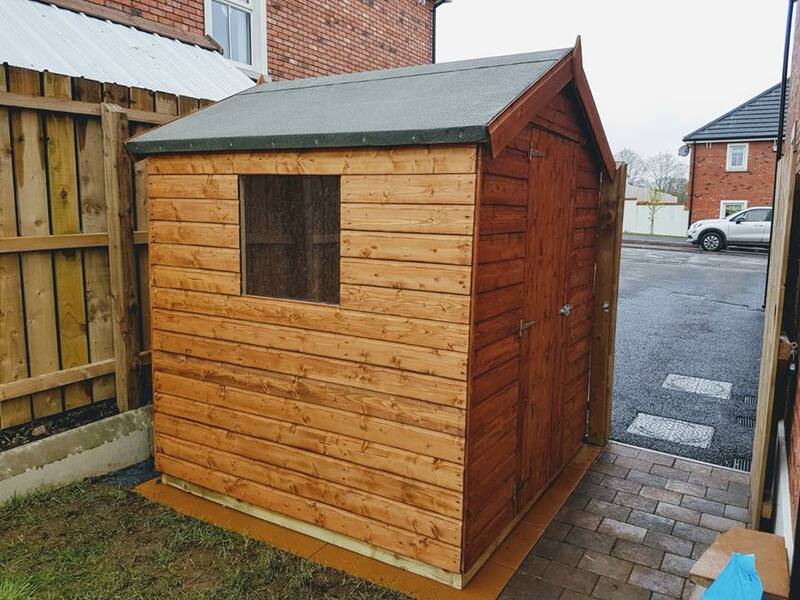 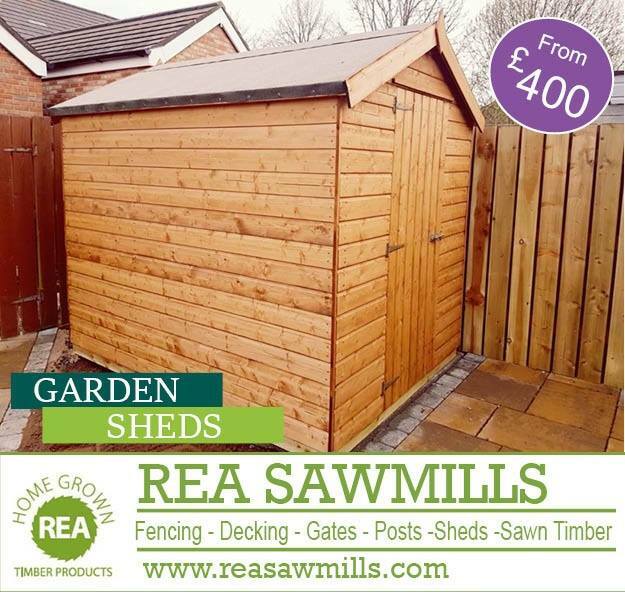 Our garden sheds collection will give you extra storage space for your tools and equipment, allowing you to enjoy your garden free of clutter. 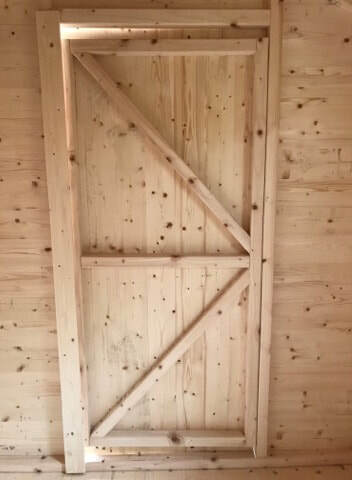 We construct our garden sheds to meet your requirements and measurements. They are supplied painted and can also be assembled at your home by our staff. 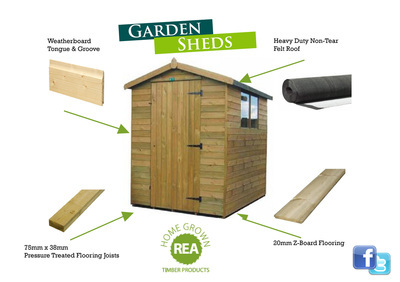 Our garden sheds our made from the highest quality timber. 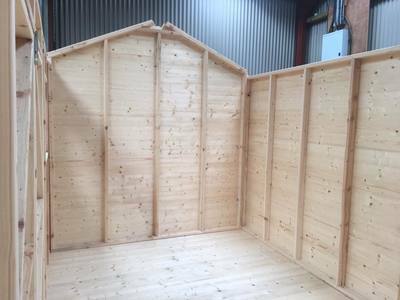 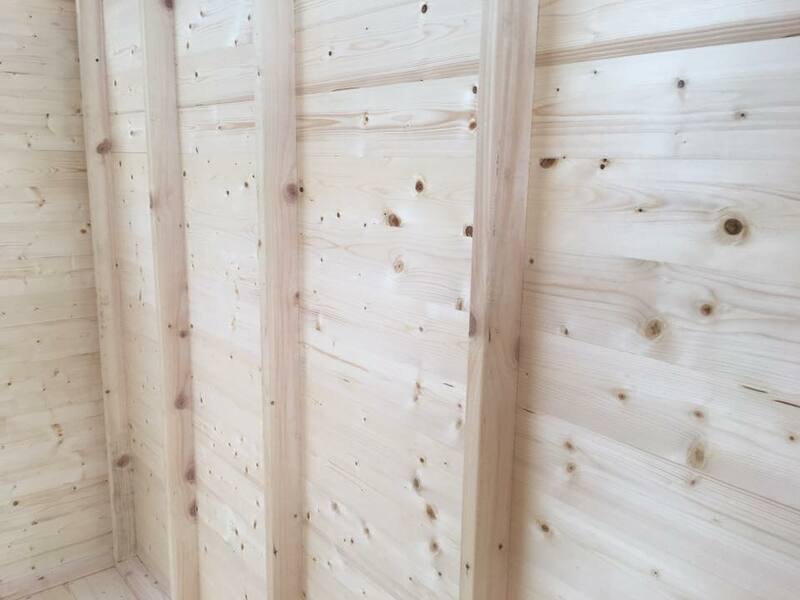 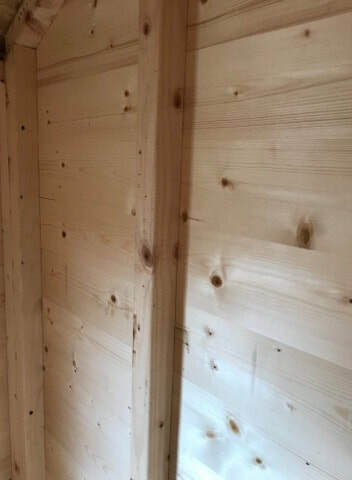 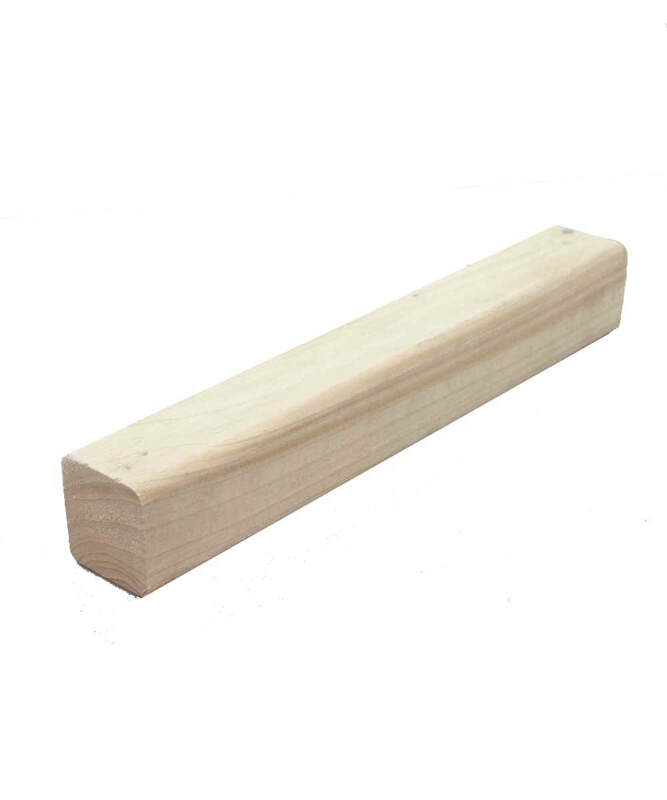 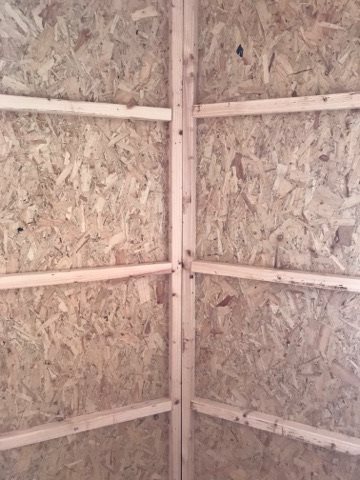 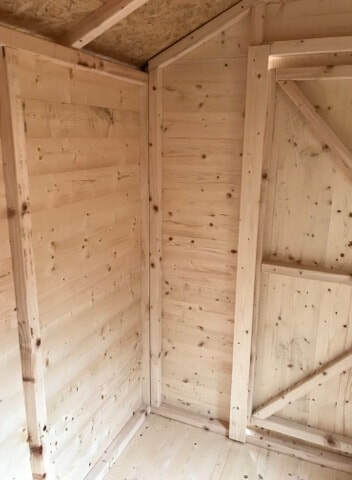 We use a 14m T&G kiln dried weatherboard, 45mm x 45mm kiln dried PAR interior framing, a 19mm kiln dried PAR Z-Board flooring and a 75mmx48mm pressure treated flooring joists.